Yoga is for EVERYONE no matter your size, age, gender and all those other things we tell ourselves. 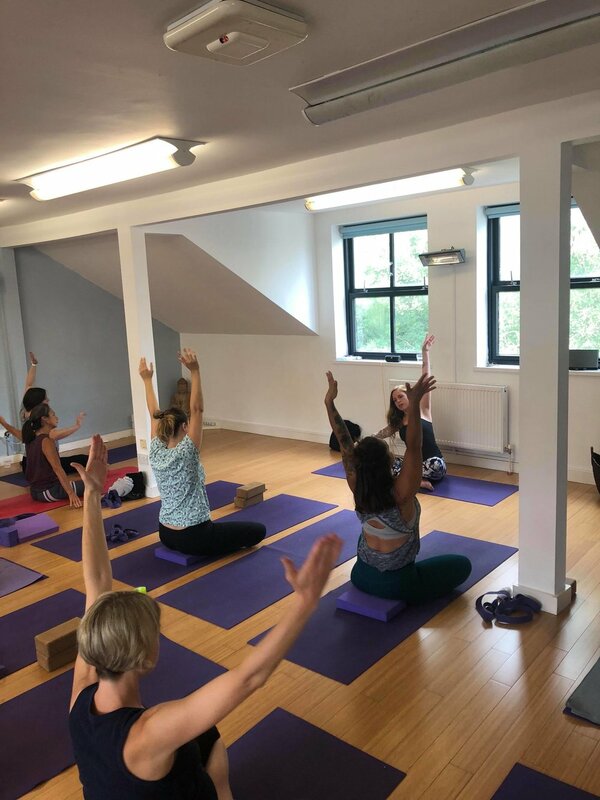 Enjoy free taster classes in a huge range of yoga styles, plus barre, at our Central Cambridge Open Day on Saturday 8th September and Mitcham’s Corner Open Day on Saturday 15th September. Our Open Days are a fantastic way to try something new, completely free of charge. Never tried Flow before? Now is your chance! Wondering what Ashtanga is all about? Discover what you've been missing! Keen to try out Barre, the hottest workout in town? Give it a whirl, for free! Perhaps you've been considering a membership, or are curious about how yoga can benefit you. Our yoga experts will be on hand throughout the day to discuss your yoga needs.